The Dunlop Biomimetic M5.0 tennis racket is ideal for players with medium/moderate swing style who seek a racket with impressive amount of power. It has a head size of 100in2 (645cm2) and ensures excellent manoeuvrability thanks to its head light balance. The frame weighs 277g (9.77oz) and has an open 16x19 string pattern which provides more power and spin. 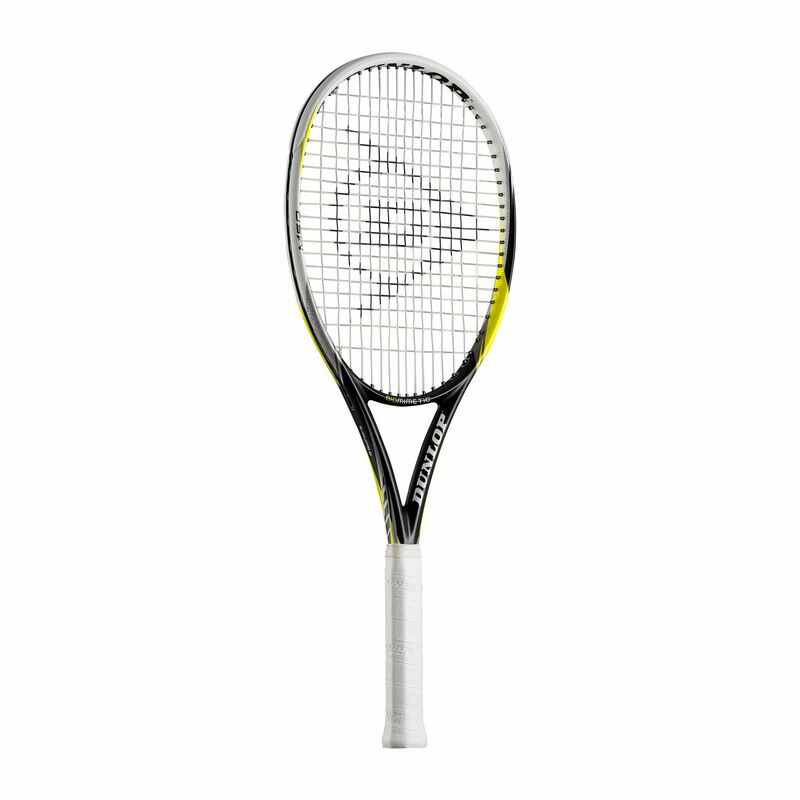 The racket features Wave Grommet System that reduces the initial shock on impact for greater power and comfort and is packed with innovative technologies including BioFibre, AeroSkin Cx, MoS2, Pentagonal Geometry and Cx. 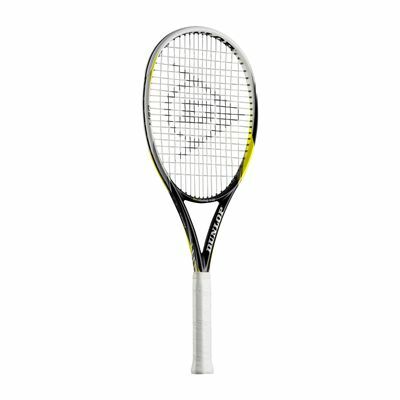 for submitting product review about Dunlop Biomimetic M5.0 Tennis Racket.